Need help planning your wedding? Just say "I DO." Weddings don’t have to be stressful - matter of fact they should be stress-free. Planning one of the most significant moments in your life requires assistance to make it all possible, and your help doesn’t get much better than us. 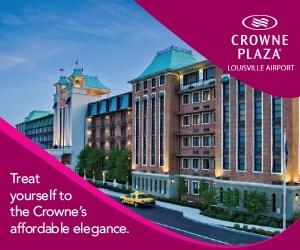 Allow the wedding specialists at Louisville Tourism to be an extension of you as you plan the perfect wedding. 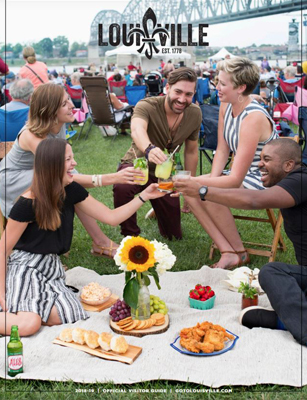 Travel + Leisure and Citi IO called Louisville one of the “Friendliest Cities in America”. We love our city so much we could marry it. But we'd rather help you get married.